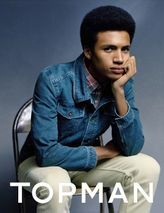 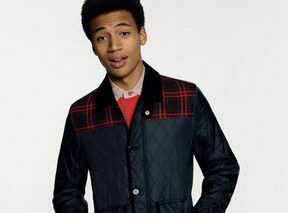 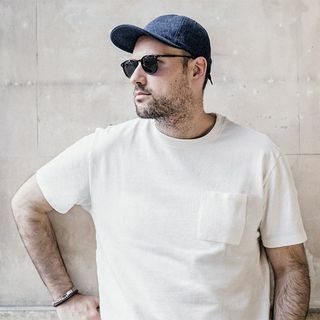 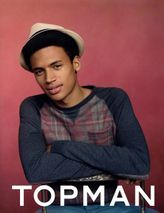 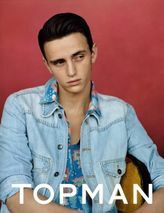 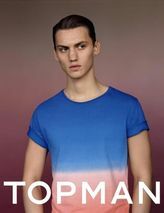 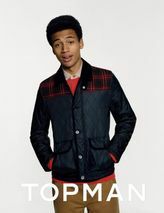 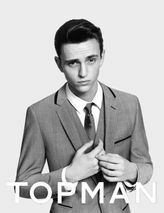 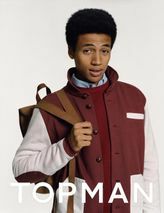 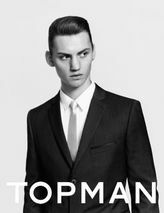 English retailer Topman presents its new Spring/Summer 2012 Campaign. 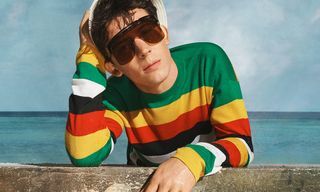 The wide of styles in the collection is well communicated in the campaign, which was photographed by Alasdair McLellan and styled by Alister Mackie. 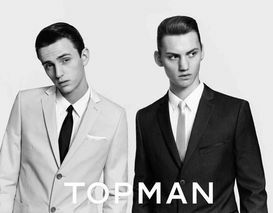 Take a look at the full campaign after the jump.